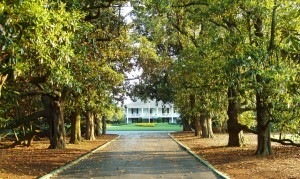 The Golf Academy in Simapo Island, Hainan, China, will look to harness the renown and reputation of the Home of Golf. 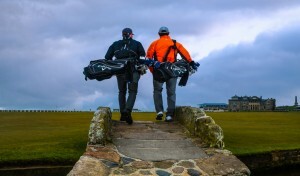 St Andrews Links Trust today announced plans to license its first-ever overseas Golf Academy in China. 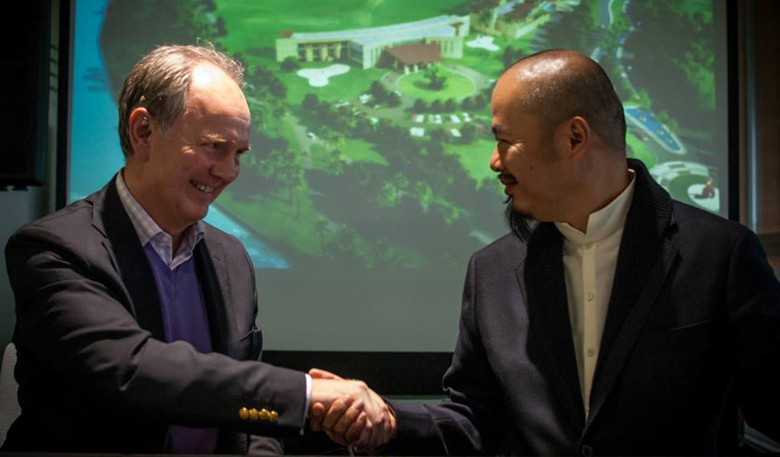 The new project, which will see the creation of a St Andrews Links branded Golf Academy in Simapo Island, Hainan, China, will look to harness the renown and reputation of the Home of Golf in order to help develop the game in one of the world’s biggest emerging golf markets. The Links is working in partnership with White Horse Holdings, who are developing a golf complex on Simapo Island, to deliver an innovative facility with the latest technology and an expert team of PGA qualified instructors. Find out more about this project in this video showcase.